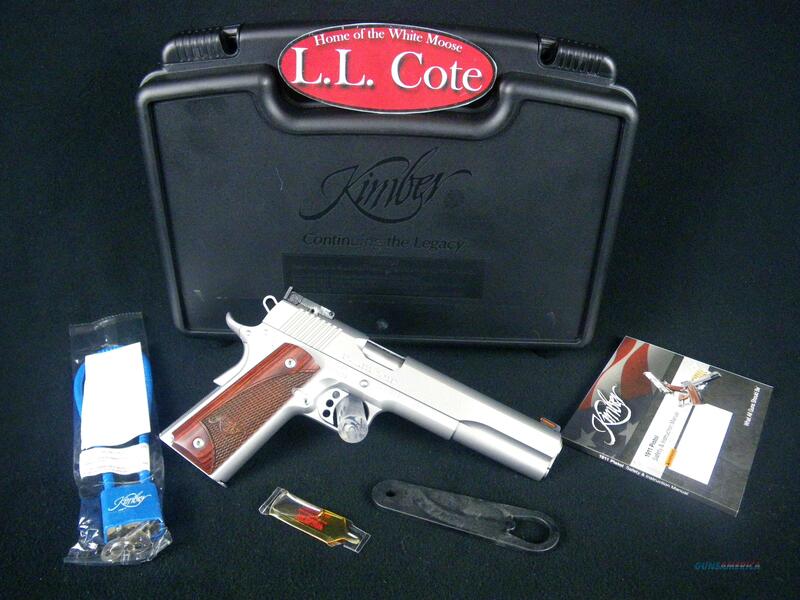 Description: You are bidding on a Kimber Stainless Target LS in 45acp with a 6" Barrel. The Stainless Target LS (Long Slide) has a 6" slide and adjustable rear target sight and red fiber optic front sight for fast sight picture acquisition. Displayed images are stock photos. Any questions please feel free to ask (our phone number is in the additional information tab above).